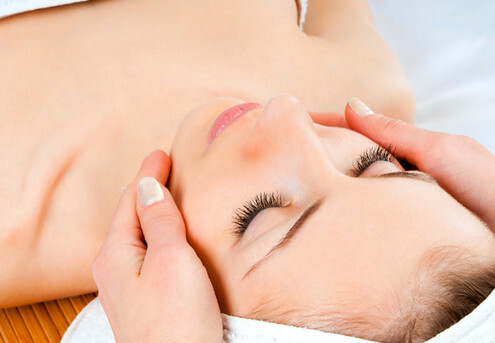 Treat yourself to a relaxing massage or spa treatment! Whether it's physiotherapy or aromatherapy you're looking for, grab some much needed massage therapy and feel rejuvenated! 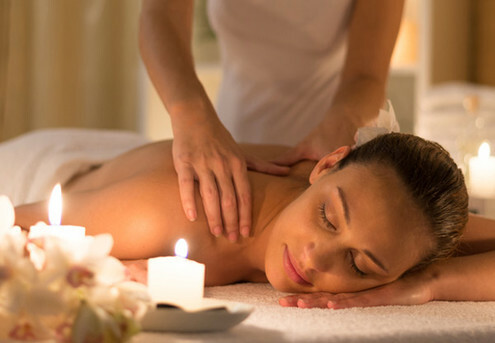 From quick 30 minute massages to ultimate pamper packages, we've got plenty of deals for some 'me time' or maybe bring a friend and you can indulge together!